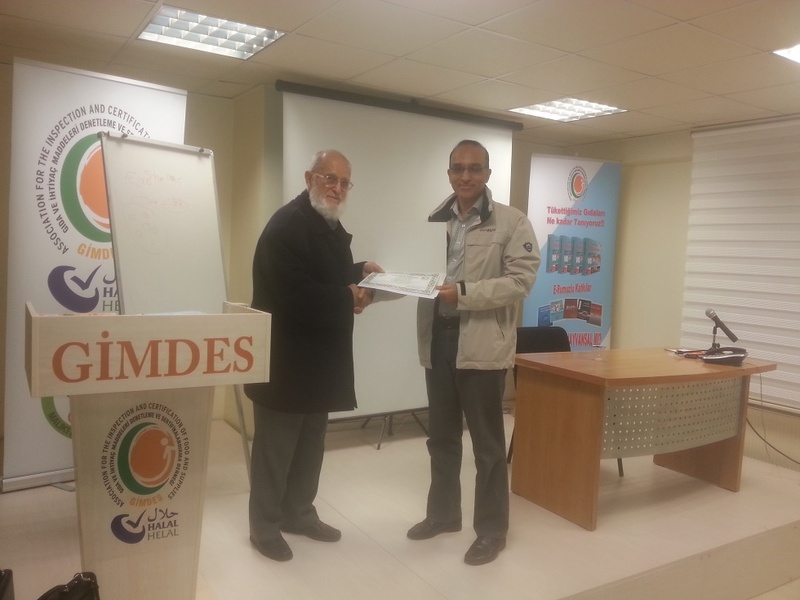 GIMDES conducted the 1st International Halal and Tayyib training on 18-20 October 2015. 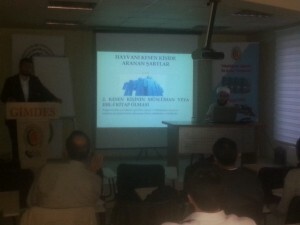 Halal and Tayyib critical control points in food Additives. 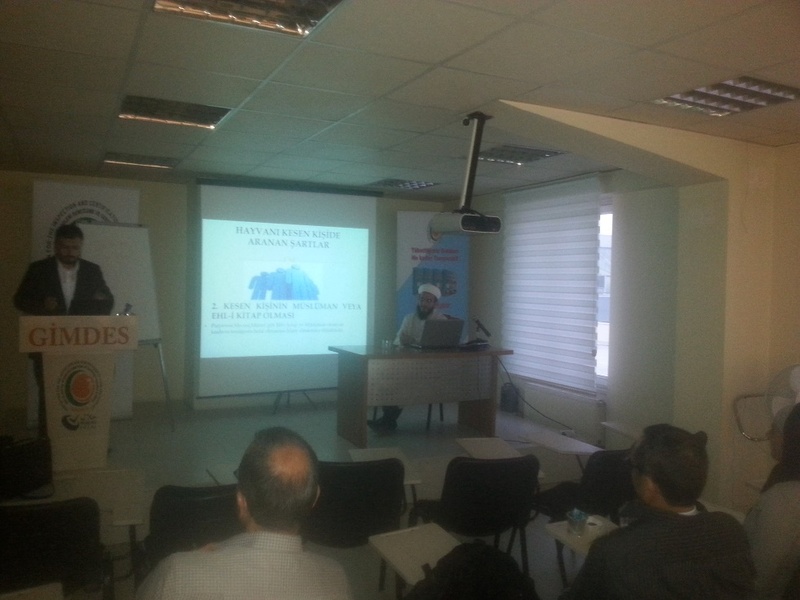 Halal and Tayyib critical control points in pharmaceuticals and cosmetics. 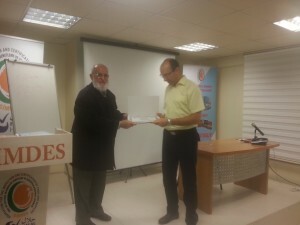 At the end of two days, GIMDES President gave a gift consisting of halal certified products from different companies. 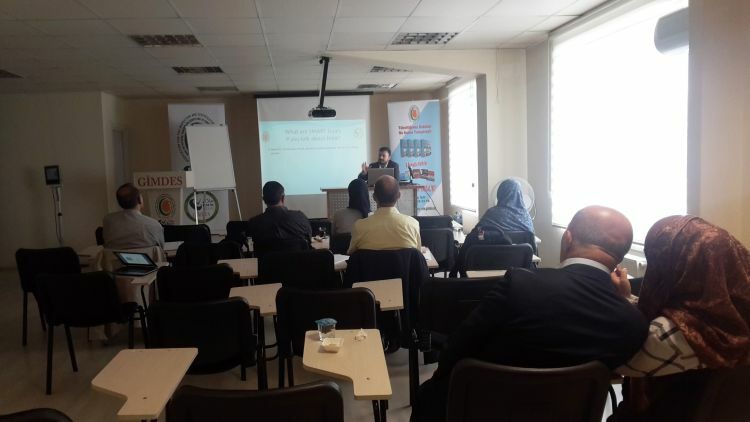 On the third day the participants visit a dairy product company and poultry slughterhouse to see the application of the halal ertification in life manner.